1/18 SCALE 1937 BMW 327 2DR. CABRIOLET TOP DOWN IN BERGUNDYTAN BY GUILOY. 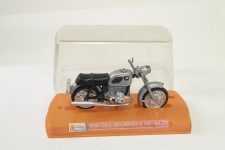 1/18 SCALE 1937 BMW 327 2DR. CABRIO IN TAN/GREEN 68566 BY GUILOY. 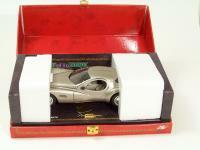 GUILOY CHRYSLER ATLANTIC CONCEPT CAR - TOP LINE - 1/18 SCALE - No Box. Superb.